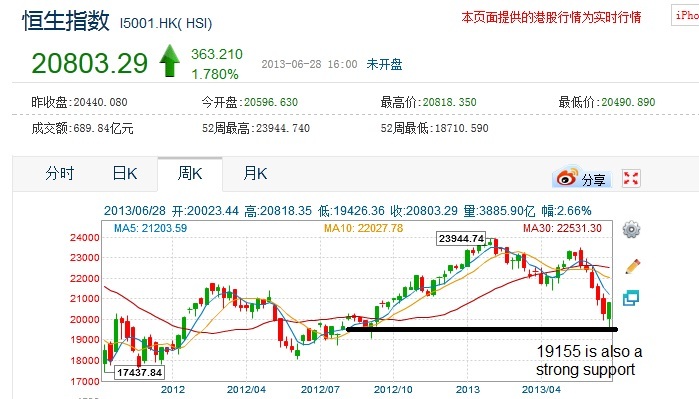 Recently i missed out covering on Hang Seng. 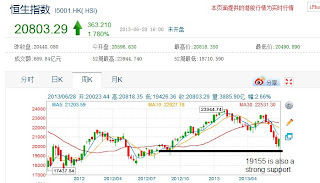 Hang Seng recently went to a low of 19426, near my prediction of 19155.But I did mention in FM958 radio that we can start to accumulate HSIbelow 20000. Today it went to 20803. It would be a bonus if it can drop below 20000. The bottom would come at 19155.